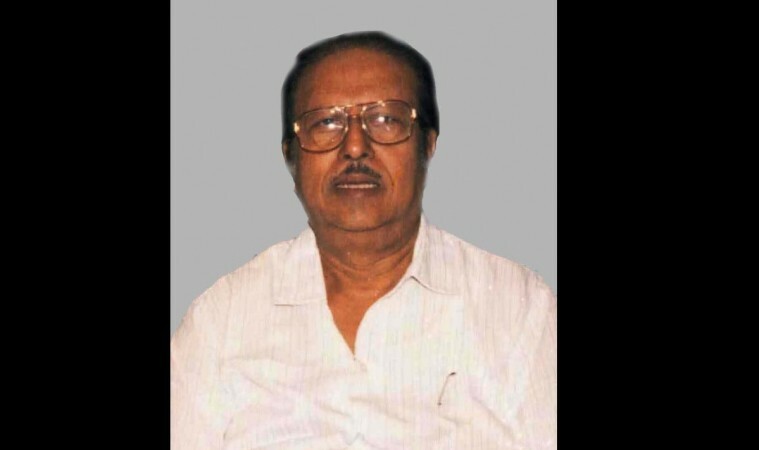 Legendary filmmaker AC Tirulokchandar (also AC Trilogchander) passed away on Wednesday. Legendary filmmaker AC Tirulokchandar, also spelled as AC Trilogchander, passed away on Wednesday, June 15, due to age related issues. He was 86. Producer Dhananjayan Govind announced the news on Twitter and posted: "Sad to know the demise of veteran director A.C. Tirilogachander sir ... a legend, who made remarkable films with both MGR & Sivaji. RIP. [sic]"
He started his directorial career with "Veerathirumagan" in 1962. His second movie "Naanum Oru Penn" turned out to be a hit at the box office and this paved the way him for a Bollywood remake as "Main Bhi Ladki Hoon," which starred Dharmendra and Meena Kumari. In his successful career, AC Tirulokchandar went on to make over 35 films in Tamil and Sivaji Ganeshan featured in most of his flicks. He had worked with big names like SS Rajendran, MR Radha, Sivakumar, Gemini Ganesan, NTR, SV Ranga Rao, Rajinikanth and many others. "Anbe Vaa," "Deiva Magan," "Bharatha Vilas," "Dr. Siva" and "Vasandhathil Or Naal" remain some of his popular works. "Anbulla Appa" was his last directorial movie.